– The aptly named Steven Lebron of Vice Sports has a lengthy interview with Tim Kitzrow, the voice of the NBA Jam series. Among the neat facts in the piece? He only got paid $900 for his initial voice work. – The final tally for the first sale of Atari 2600 cartridges from a New Mexico landfill? About $107,000, according to Jacqueline Devine of The Alamogordo Daily News. 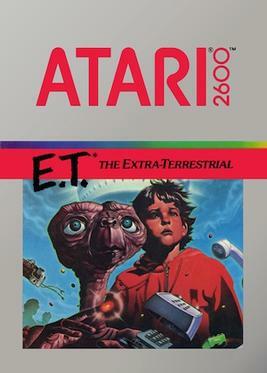 The lot up for sale was 881 games, with the biggest earning being a copy of E.T., which went for $1,535. – On YouTube, the iBookGuy has a cool series about how graphics and sounds work in older systems. This week’s topic was Apple and Atari, and you can see it here. – Are you near central New Jersey at all? Cool! 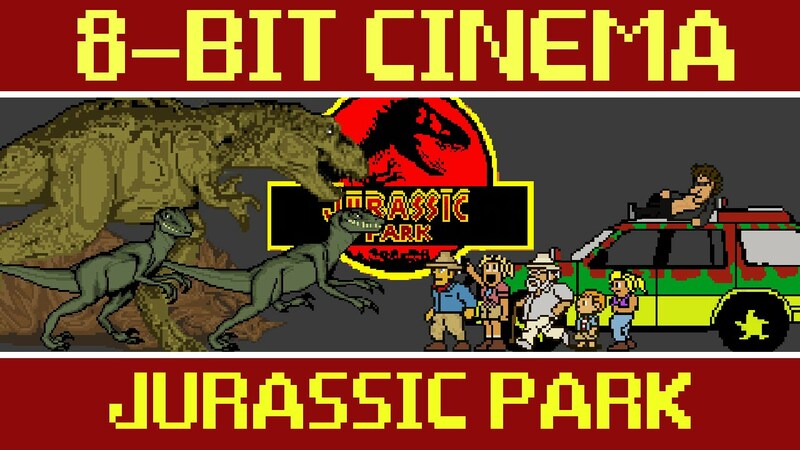 Then you can attend A Video Game Con – AVGC – which is being put on by Paul Solomine. The video game-focused event will have more than 60 vendors and 100 merchandise tables, as well as pretty much every old school console. Chuck O’Donnell of MyCentralJersey.com has a full article here. – Jaz Rignall at US Gamer has an article on one of those obscure consoles you probably haven’t heard of, the Amstrad GX4000. 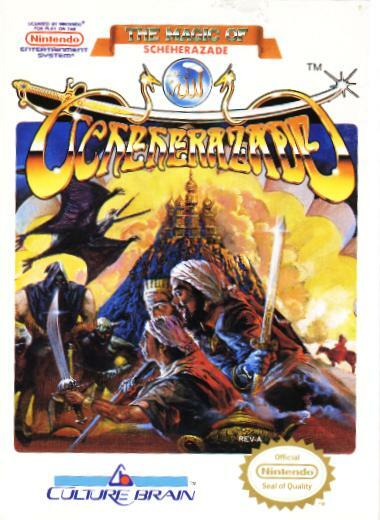 It also gets into the odd European market, which was not dominated by the NES. – In celebration of its birthday, Uproxx’s Nathan Birch has a long piece on some of the trivia aspects of the Super Nintendo. Amongst the tidbits: Nintendo never wanted to make a follow-up to the NES, most N64 games started as SNES projects, and yes, the system turns yellow over time. – Pretty much zero games of note came out in America, unless you’re really into NFL Head Coach 09 or Blade II (2002). And if you are, well, it might be time to reevaluate your life and your priorities.